The Summer Fayre was a great success. Here are a selection of photos from Thursday 12th June. 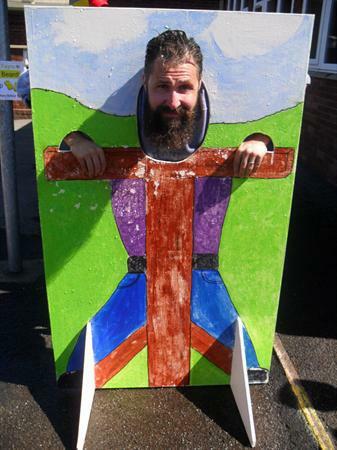 We raised a lot of money to go towards a variety of projects taking place within the school. We would like to thank all those who attended. It was enjoyed by pupils, parents and teachers too!